As the end of your stay at a stunning ocean view apartment in the Dominican Republic approaches, you will want to bring a few Dominican souvenirs back home. These will act as reminders of your vacation or gifts to your friends and family. 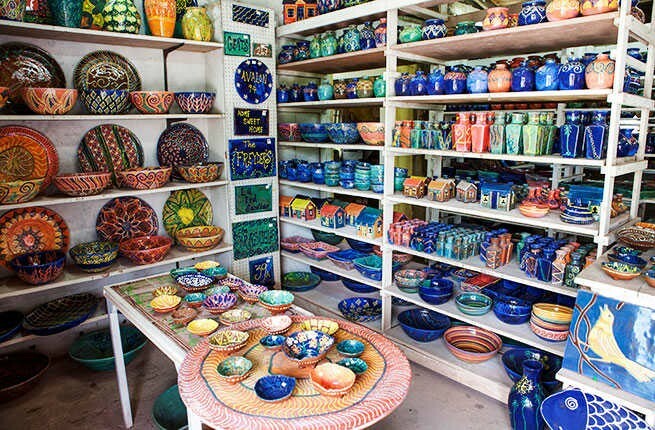 If you are looking for Dominican souvenirs, Dominicana has plenty to offer. Besides, the island offers more than just souvenirs. Here you can find items that are valuable for more than their sentimental value. If you have ever thought about what to bring from Punta Cana, in this article you will find the most famous Dominican specialties. Typically, most people have a list of close family members, relatives, or coworkers to buy a keepsake for. But what are the best Dominican souvenirs to acquire in the Dominican Republic? And how do you do so without incurring massive expenses? Plus, where do you find different types of Dominican souvenirs? Read on through this post to find out more about what to bring from Punta Cana, about souvenirs that suit your unique tastes and needs. 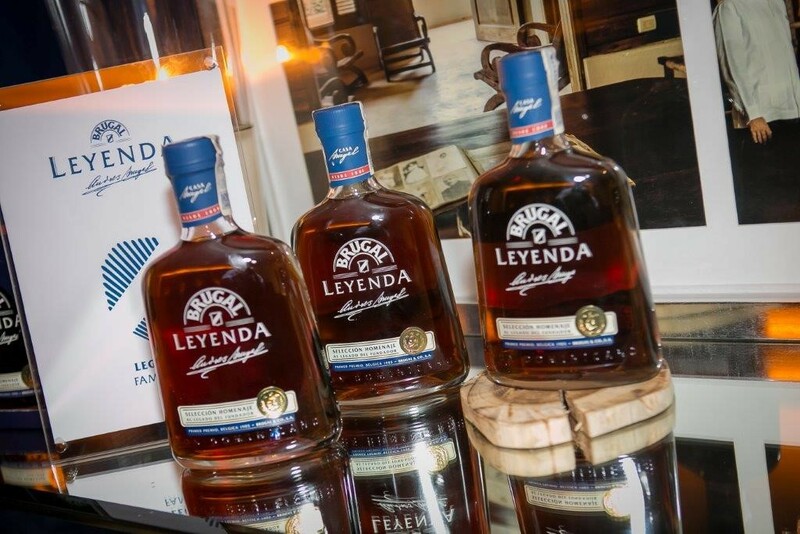 The Dominican Republic is renown for its high-quality rum exports. Even so, you can visit your local rum store for a bottle of rum or make yourself a custom mojito. But if you are looking for something distinctive, you should buy the specialty rum, Brugal XV aged for fifteen years. Dominicana’s Brugal winery is located in Puerto Plata with an aged bottle retailing at just $12 and less for nonaged bottles. Grabbing some rum bottle will let you relive the good times you had in this enticing island long after you are home. If you are a liqueur buff, consider touring Dominicana’s rum factories. On the other hand, you could opt for a brand like Matusalem or Barcelo. 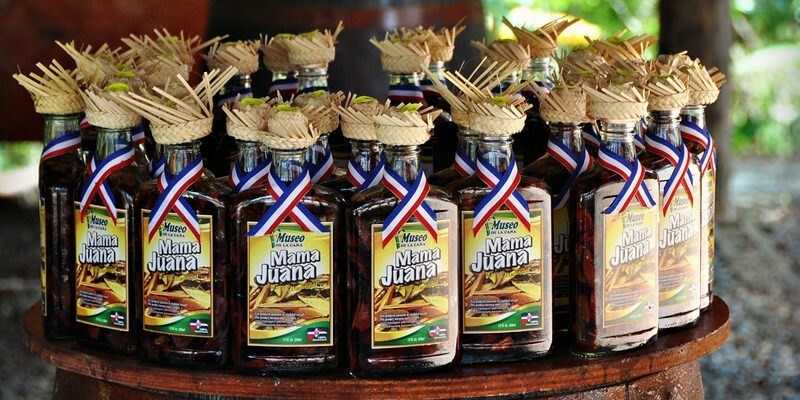 Mamajuana is a traditional Dominican drink made from barks, herbs, honey, rum, and wine. Locals in this island use it as a health drink. Though it is spectacularly bitter and has a strong flavor, it is nonetheless mellow. Most stores offer it in bottles though you can purchase its ingredients to make one at home. Purchasing your ingredient is the best way of bringing this drink back home with you. However, when doing so, you need to consider your country’s quarantine laws. Nowadays, you can afford to say goodbye to Cuban cigars by purchasing some Dominican cigars instead. This is another what to bring from Punta Cana thing. 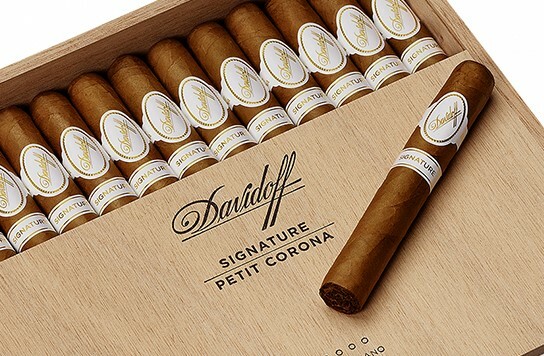 The island has high-quality cigars found in most shops or hotels. Its cigars are made of high-quality tobacco cultivated in the country as part of its cultural heritage rather than as an economic activity. Visting a cigar factory will introduce you to the business of cigar making. Plus, you are even allowed to purchase some during this visit. 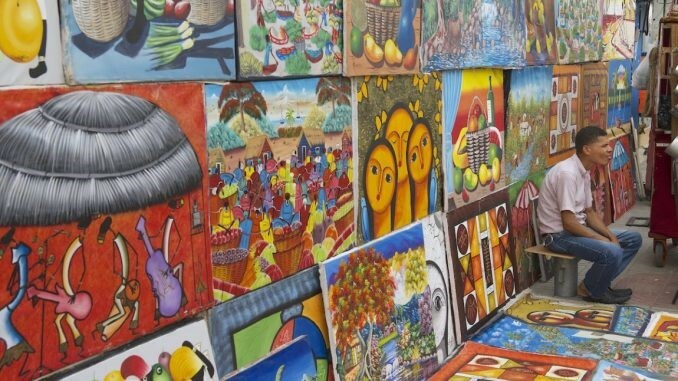 African and Spanish influences characterize Dominican paintings which are available in most of the country’s bazaars and markets. Typically, they are distinguished by beautiful and brightly colored patterns. Consider directly purchasing paintings from artists. Doing so ensures that these artists benefit from their work as well as letting you own authentic paintings. Among the island’s most beloved treasures is the Larimar stone. 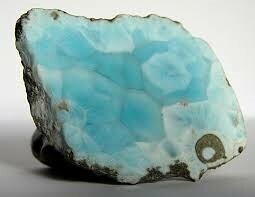 It is a rare mineral of the pectolite family with its color ranging from white, green blue to deep blue and light blue. 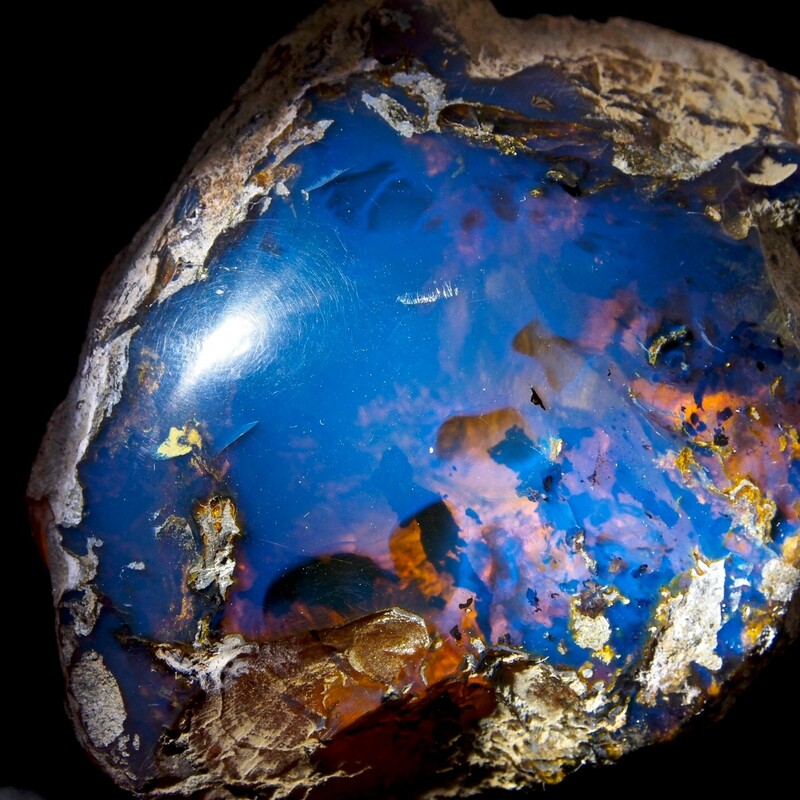 Its blue coloration is the results from trapping of copper crystals during its formation. People from all over the republic use Larimar as a jewelry. Definitely, purchasing Larimar stone will give you fond memories of your Dominican visit. Typically, it is set in silver with expensive stones set in gold. To ascertain its quality, you should consider the intensity of its blue color and contrast of its marbling. 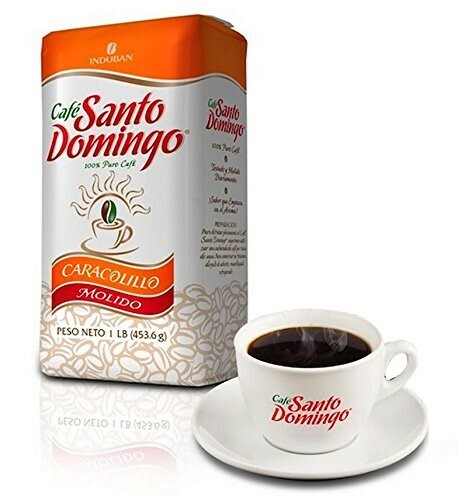 High-quality coffee is available in most Dominican shops, supermarkets, and local markets for about $5. The island’s coffee is famous globally for its high quality, full-bodied flavor, and medium to low acidity. Nonetheless, avoid waiting until you get to the airport to buy your coffee. Often, prices increase abruptly and without warning. Ideally, you should go for Induban and Santo Domingo coffee as its popularity makes it easy to obtain. Remember that whole coffee beans preserve for the longest time making them the ideal souvenir gift. For chocolate buffs, the Dominican Republic is the world’s top cacao producer and exporter. Probably some of the chocolate you have consumed in life is made from cacao grown in the DR. Even so, its cacao is not the best but the cacao you buy on its streets is much better than what you find back at home. Cacao beans are available from Cabarette Cacao Company, Fresh Fresh Cabarette, and the cacao man. So, if you happen to meet him, be sure to grab some high-quality cacao beans for that delightful chocolate taste. 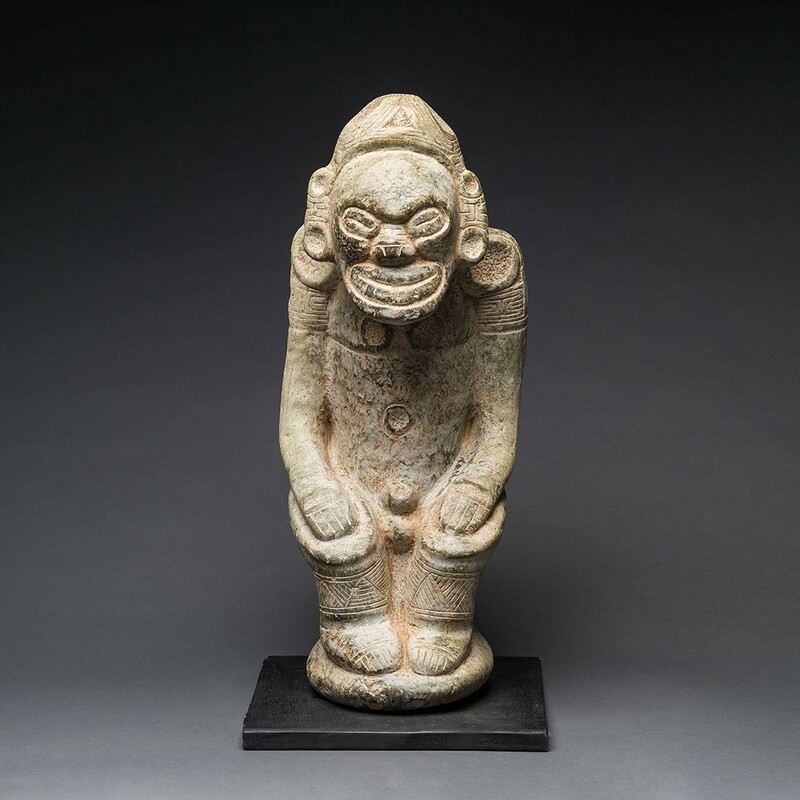 Tainos Statues are the Republic’s most popular traditional artwork. Typically, these statues are made from terracotta and mahogany, making them the ideal souvenir items for the serious collector. You will find them dressed in traditional clothing, small flowers, and baskets. These statutes can be found almost everywhere from side streets and large resorts to city gift shops. Though they are often faceless, they offer one an introduction of the island’s cultural diversity. We hope you have found useful the information about what to bring from Punta Cana. Any of the above Dominican souvenirs will surely make great gifts to your friends and family. As a result, you need to create a souvenir gift fund for what to bring from Punta Cana as you wind down your trip to the Dominican Republic. This island nation has something for everyone no matter whether you are a fashion enthusiast, liquor connoisseur, or a food junkie. However, you should begin your search early to get a better understanding of prices and other options. Doing so will help you strike better bargains with vendors. So there you are! Go ahead and grab your favorite souvenir to bring home and share your memories with family and friends!